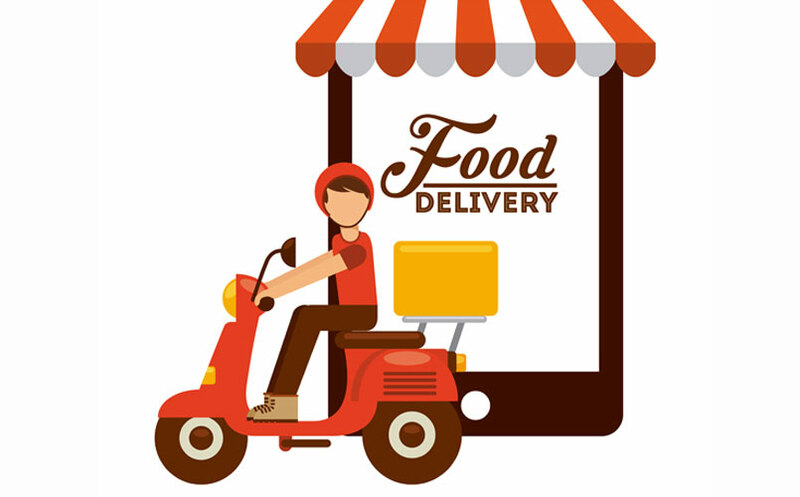 Inskin Media, which has studied consumer response to mobile ads, calls it common sense. “As advertisers, you need to respect people’s right to choose whether or not to look at ads,” Steve Doyle, Inskin Media COO, said in an interview with Digital Marketing Magazine. “Letting them decide when they are ready to interact with your ad increases its chances of success.” This dynamic goes a long way toward explaining the meteoric rise of rewarded video--an ad format that puts users in control, providing them the opportunity to watch an ad in exchange for a reward within the game or app. Connect the dots and rewarded video covers all the bases. It’s effective, emotive and lucrative. In fact, Global real-time advertising platform Smaato reports impressions from reward video are up 96%, and eCPMs are up 48%. But don’t expect reward video to sell itself. 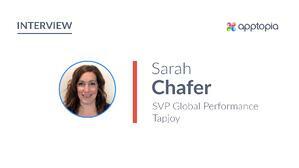 While users are clearly willing to watch reward video ads, Sarah Chafer, SVP of Performance Sales at Tapjoy, tells me it’s the ad creative and the ad type that will clinch it. From Playables to Interactive End Cards, there are a lot of ad types to choose from--and a lot can go wrong in the process. #1 Rewarded video works across the funnel. Rewarded video drives effective user acquisition, but Tapjoy sees brands and marketers benefitting from strategies that harness reward video to drive actions deeper in the funnel. “It stands out as a format that can be used for awareness and branding, as well as acquisition strategies,” Sarah explains. A prime example is its work with media agency Vizeum to promote 20th Century Fox International’s major motion picture, Ferdinand—a campaign that media, marketing and advertising collective ThinkLA named the “Best Mobile Campaign” of the year. The aim was to develop an in-app mobile campaign aimed at driving audience engagement and ticket sales among movie-going parents with young kids. To meet these objectives, Tapjoy’s Interplay Studio designed three custom versions of Tapjoy’s Interactive End Card and Playable Rich Media ad units to appear at the end of the movie’s video trailer. The ad units featured interactive mini-games such as a “Mix & Match” memory card game, a “Bull in a China Shop” fall-and-catch game, and an “Escape” maze game. The output: 220 creative experiences for the campaign, localized for 16 different countries. The average video completion rate for all three campaigns was a whopping 97%, Sarah recalls. Significantly, the average time spent with the Interactive End Cards and Playable Rich Media ad units was an additional 30 seconds after the user viewed the 30-second trailer, equaling about a minute of total in-ad engagement time. #3 The numbers add up, so watch your metrics. Higher quality users, highly engaging ads and high-performance metrics. It’s a virtuous circle—and Tapjoy research shows it’s a scenario that plays in favor of a wide range of apps and advertisers. Specifically, more than half (55%) of consumers say ads for Movies and Entertainment are the most likely to interest them. Consumers are also sold on opt-in ads that offer rewards, such as in-app currency (79%), over mandatory ads, such as pre-roll videos (21%). In fact, Tapjoy found three quarters of consumers are likely to engage with rewarded video ads when presented with the opportunity. What’s more, over one third of consumers surveyed said they would be “willing to watch 6 videos or more per day in exchange for a reward.” The audience is there—so make it count.